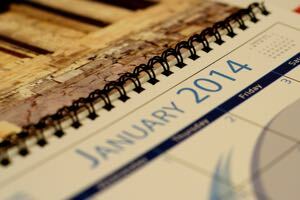 Direct Mail marketing is making a comeback and has been on the rise for several years. Direct Mailing Equipment plays a big part in your ability to a print shop to offer production services. Email is a still useful marketing tool if you own your list. If you are trying to reach new customers and do not have a pre-existing list, you have to go out and rent one. The list rentals are pretty much subject to the spam filters on individuals email servers. Even with mobile phones, email spam filters can block your message from reaching your targeted audiences. That is why direct mail is making a comeback in marketing. The price of delivery is coming down, and you pay for the design and production. 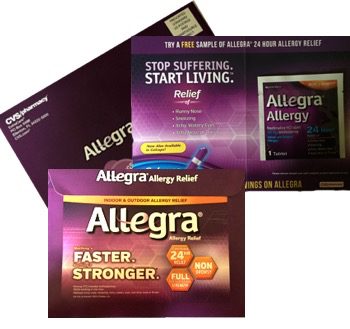 With the right creative approach to direct mail design and the right direct mailing equipment, you can automate the manufacturing process to keep your per piece costs down. Document signers apply a signature to a letter that is nearly indistinguishable from a real signature. If you are personalizing a direct mail piece for your customer, you can use a document signer that looks like an actual signature. Check out the full list of document signers. 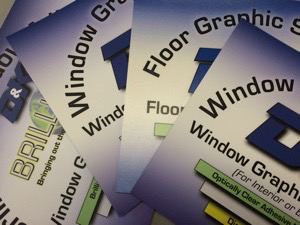 A document folder is a no brainer to have in your print shop. You can fold thousands of sheets of paper per hour with a tabletop or floor model automatic document folders. If customers are sending out marketing flyers to prospects and clients, a document folder will speed up the process. There are a variety of Document Folders available featuring MBM, Martin Yale, and Formax. Document Inserters let you quickly stuff envelopes and prepare mass mailings. There is a large selection of letter inserters and document inserters that handle light, medium and heavy-duty use. 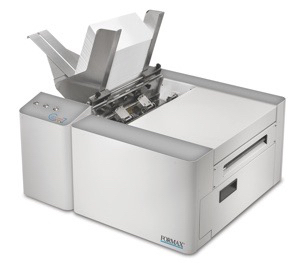 You can find an extensive selection of Document Inserters by MBM, Martin Yale, and Formax. Fold and seal at the same time with a pressure sealer. Pressure seal folder sealer machines reduce post processing time by folding and sealing documents into mail ready pieces. No need to use envelopes. Manual or machine steps required to fold, seal, stuff and stamp mail pieces into an envelope are eliminated. Pressure seal folder sealer machines are used in conjunction with pressure-sensitive forms to create self-mailing forms and documents ready for the mail. For a full list of Pressure Sealers exclusively at lloydsofindiana.com click here. Are you opening up incoming mail? Automate the tedious task of opening incoming mail with the Formax FD 450 automatic letter opener. The Formax FD 450 reliably operates at speeds of up to 300 envelopes per minute. One side of the pocket is slit so that the contents are left undamaged with no messy paper scraps to clean up. To learn more information about the Formax FD 450, please click here. These are the machines that can help with standard envelope or document direct mailing. For postcard marketing, you can use roll laminating machines or UV coating machines to finish your color postcards for clients. Previous Post:Paper Folder: How to choose the right one?